Back In The Gi » Blog Archive » In the centre of the chest is where the heart is. In the centre of the chest is where the heart is. I mentioned in a previous post that there is symbolism surrounding the direction of the knot on one’s belt: either “an arrow pointing toward the heart” or the opposite way as “opening toward the heart”. We also sew our crests on the left side of the gi so that they will be over the heart. This sort of tradition is not unique to the martial arts, of course. One problem. The heart is not located on the left side of the chest. 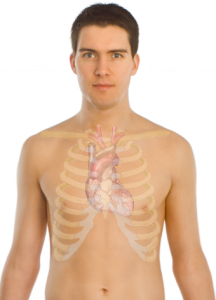 It is located in the centre of the chest, in a protective sac called the pericardium, behind the sternum, and in between the two lungs. It is not perfectly symmetrical in shape, such that part of the heart does protrude into the left side of the chest cavity. 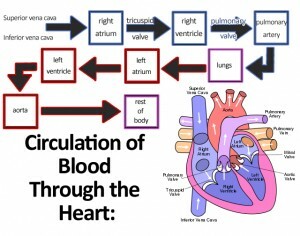 Moreover, the left ventricle is the most powerful region of the heart (it must pump blood to the entire body). 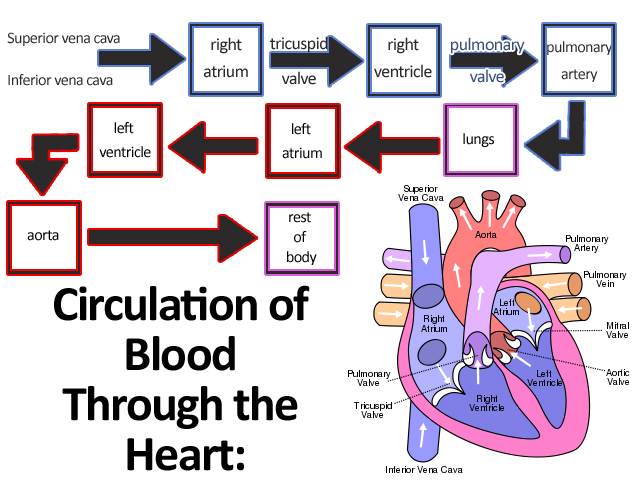 The net effect is that the heartbeat is perceived to occur on the left side of the body even though only a portion of the heart is (slightly) left of centre. In terms of symbolism, I think it’s fine to go with traditional folk anatomy — even though the actual position of the heart has been known for a very long time. A diagram showing the position of the heart, from the 1918 edition of Gray's Anatomy. However, I think it’s important to be clear on real anatomy if one is practising attacks intended to affect particular organs or, conversely and more importantly, if one is trying to be careful to avoid doing damage to that organ. In other words, don’t punch someone in the middle of the chest and think that you’re doing them a favour.